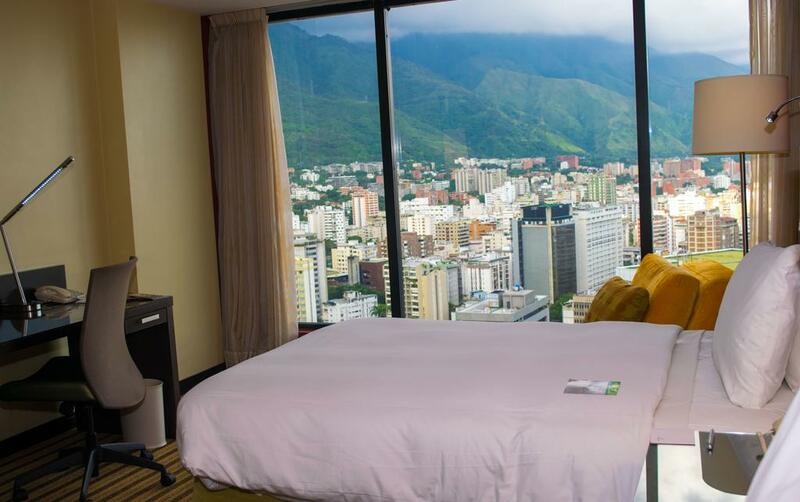 Renaissance Caracas La Castellana Hotel is conveniently located in Caracas, just 2 blocks from Altamira subway station and 1 hour by car from Caracas Airport. 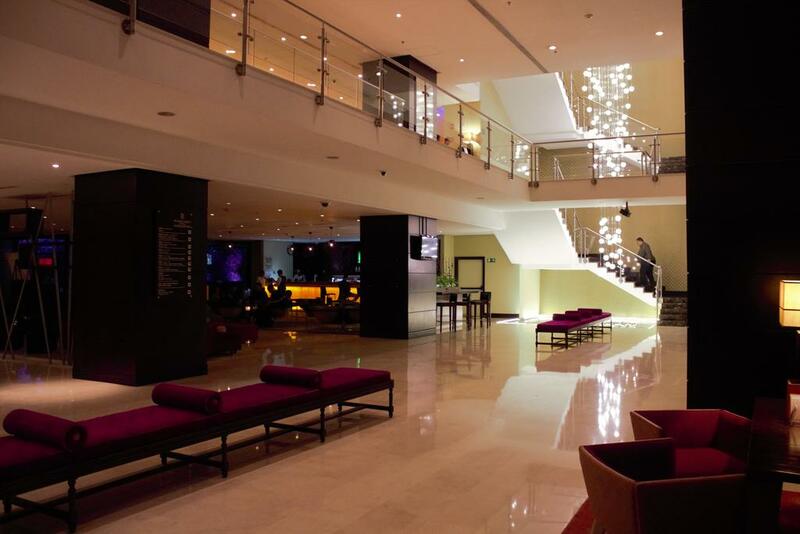 Renaissance Caracas La Castellana Hotel features modern fitness center, a sauna, ample common areas with rich red fabric sofas and a panoramic rooftop swimmimg pool with sun loungers. Guests can relax with a drink in the design bar or in the outdoor seating area. Mijao Asian Bistro offers Asian fusion cuisine and a minimalistic atmosphere. 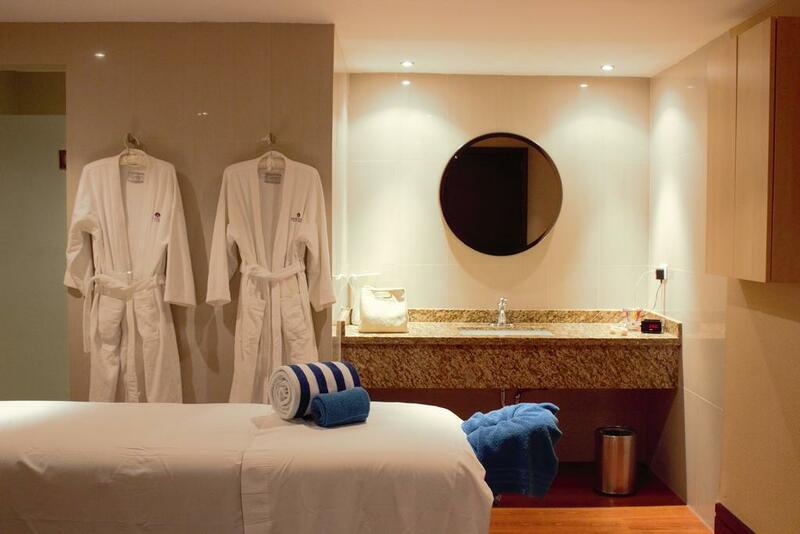 Air conditioned rooms at Renaissance Caracas La Castellana Hotel are decorated in warm tones and dark wood. They feature tea/coffee making facilities, a sofa, an iPod docking station, cable TV, complimentary local calls, paid WiFi and a minibar. Among on-site services are a 24-hour front desk, room service, laundry, baggage storage and concierge service. Business center with fax/photocopying and meeting facilities are also provided. 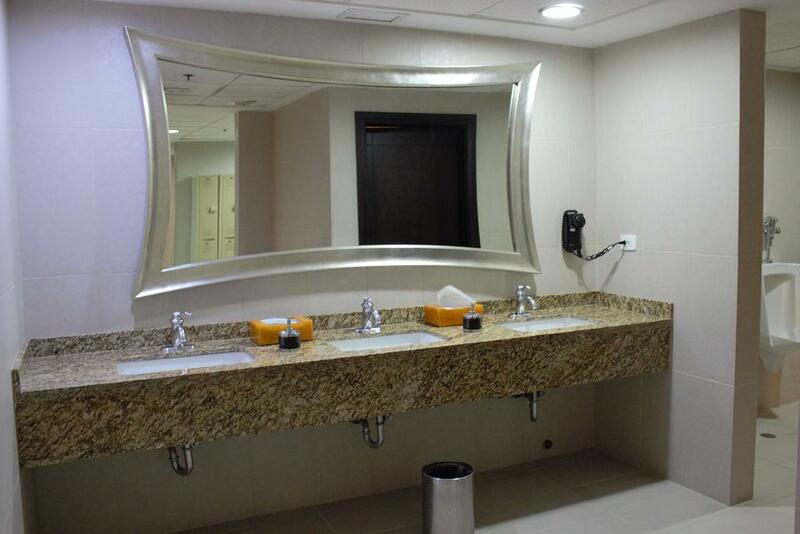 This property is located in: CCS, Caracae, Caracas, Caraques, Gorad Karakas, Karakas, Karakasa, Karakasas, Karakaso, ka la ka si, ka raka s, kalakaseu, karakas, karakasa, karakasu, kerakasa, krakas, kraks (Distrito Federal, Venezuela). I am interested in other Vacation Rentals from Venezuela. I am interested in other Properties from Venezuela. I was checking your Vacation Rental on Mondinion.com. Please get back to me with more information, including exact map, price, additional pictures, etc.